FOR MORE DETAILS ON LISTED HUNTS. Give us a call we have more Ranches that what is listed. WORKING CLOSELY WITH THESE PROPERTIES WE CAN ARRANGE THE BEST POSSIBLE QUALITY HUNT. LET FIN FEATHERS & FUR HELP YOU AND YOUR GROUP PLAN A GREAT HUNTING TRIP IN MANY STATES. 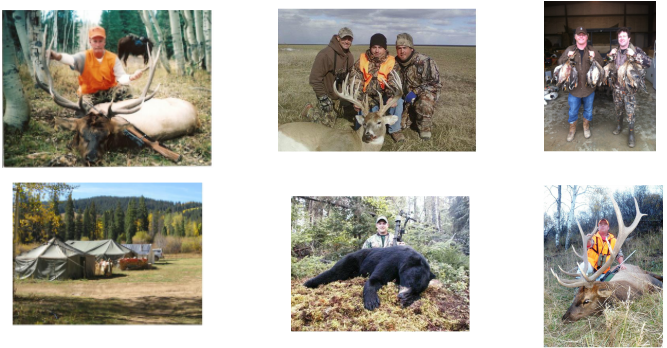 WE SPECIALIZE IN (SELF GUIDED HUNTS) ON PRIVATE PROPERTIES FOR ELK, DEER, MULE DEER, ANTELOPE , BEAR . WE CAN ARRANGE HUNTS WITH MANY OUTFITTERS AND RANCH OWNERS THAT ARE PROVEN TO PUT YOU ON GAME. 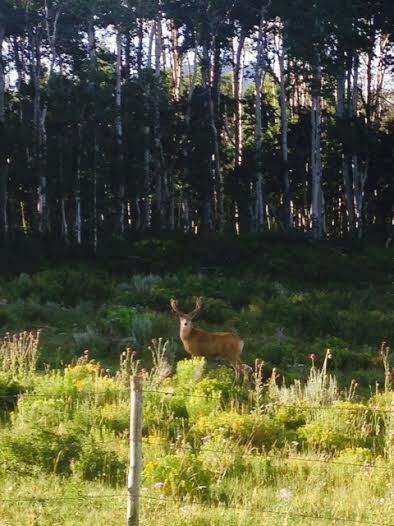 SO IF YOUR LOOKING FOR SPECIAL PRICE HUNTS IN COLORADO FOR ELK, MULE DEER, BEAR & ANTELOPE, DEER, AND MORE. ALL ON PRIVATE RANCHES AND PROPERTIES. CHOOSE FROM THE CATEGORY ON LEFT . WE CAN MOST PACKAGES INCLUDE LODGING. OUR KNOWLEDGE WILL HELP YOU AND YOUR GROUP PLAN A HUNTING TRIP TO REMEMBER. SO IF YOUR LOOKING FOR BIG GAME HUNTS ON PRIVATE RANCHES, CABINS, WE CAN ARRANGE A GREAT TRIP. . WE'VE TAKEN THE LEG WORK OUT OF SEARCHING FOR THE RIGHT TRIP. JUST LET US KNOW WHAT YOU WANT TO HUNT AND WHERE. 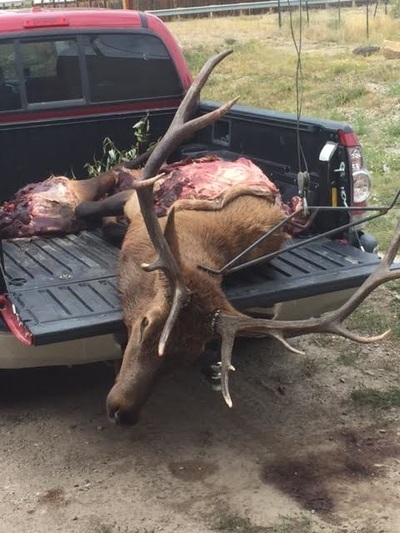 Colorado Private Ranches Elk Hunting.. .
Archery , MuzzleLoader, Rifle seasons , Most archery weeks are 6 day hunts, Muzzleloader 9 days , Rifle 6 days. 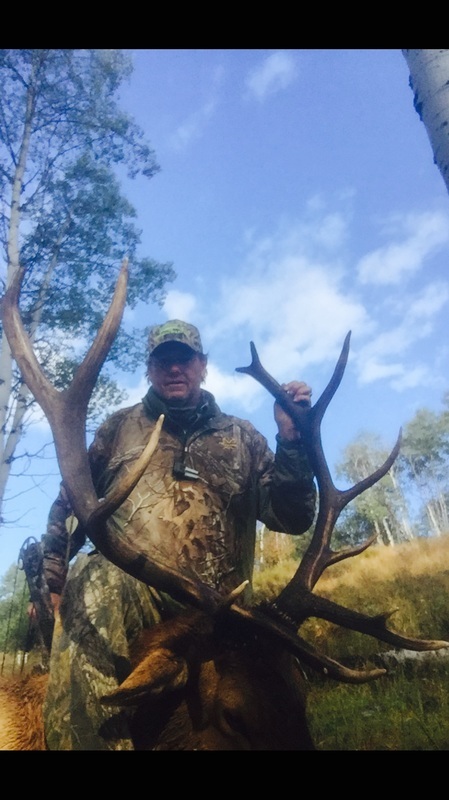 Self Guided Colorado Elk and Mule Deer Hunts. 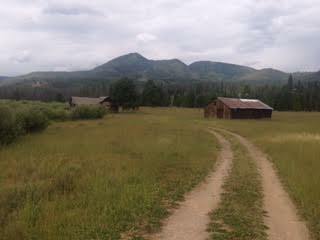 # 2 UNIT 25 HIGH WILDERNESS RANCH . 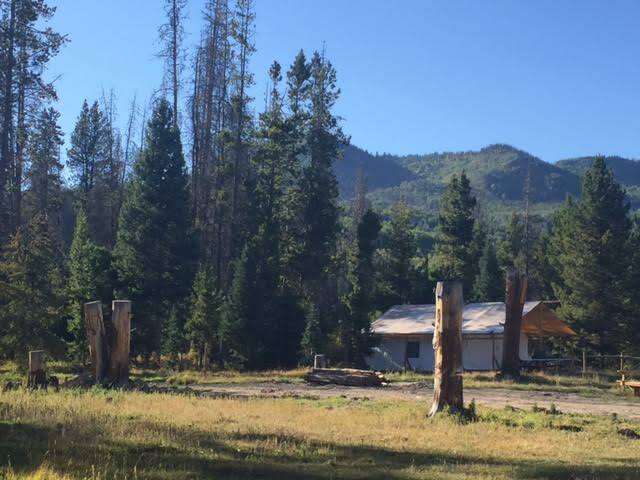 THIS RANCH IS LOCATED NEAR GYPSUM COLORADO SITS HIGH ELEVATION @ 9200 FEET . ROLLING ASPEN MEADOWS, SCRUB OAKS .LARGE CABIN THAT BORDERS WHITE RIVER NATIONAL FORREST ON 3 SIDES . THIS IS A GREAT SET UP FOR ARCHERY AND RIFLE HUNTERS . 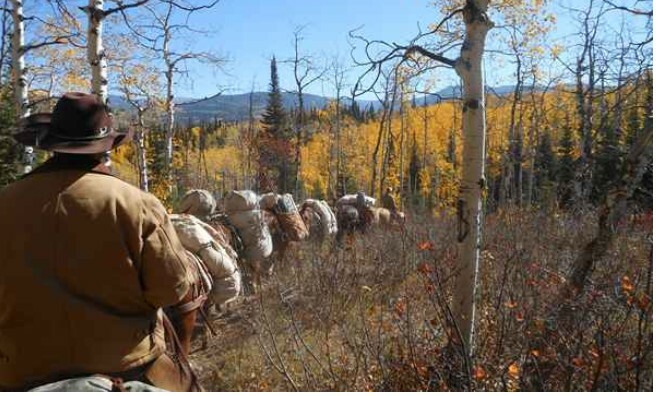 LOADED WITH MULE DEER AND ELK THIS RANCH IS AVAILABLE UP TO 8 HUNTERS PER SEASON . 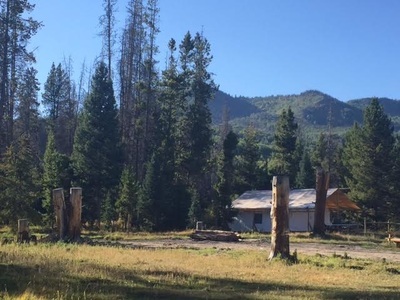 SPECIAL ARCHERY PRICES AT $2500 PER PERSON RIFLE $13900 PER GROUP UP TO 8 HUNTERS ON THIS HIGH WILDERNESS RANCH WITH GREAT CABIN. # 8 UNIT 24 . Covered in tall aspen and pine trees, a mountain creek flowing near the cabin and direct access to the White River National Forest, this 450 acre piece of paradise is a perfect hunter’s base camp. Elevations in this hunting area start near 7,500′ and in some spots can climb over 11,000′. 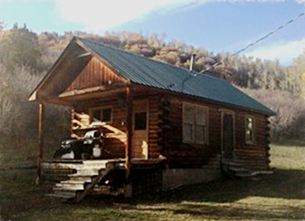 Hunters are welcome to use the small cabin on the ranch or set up your camper or tent. This rustic cabin can comfortably sleep four. It has electricity and a wood burning stove. Regrettably there is NO running water to the cabin and will need to be provided by the hunter. 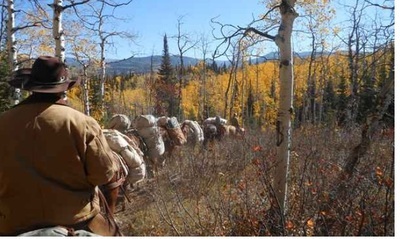 Hunting locations are best accessed by ATV but hunting off horse back or foot is common. 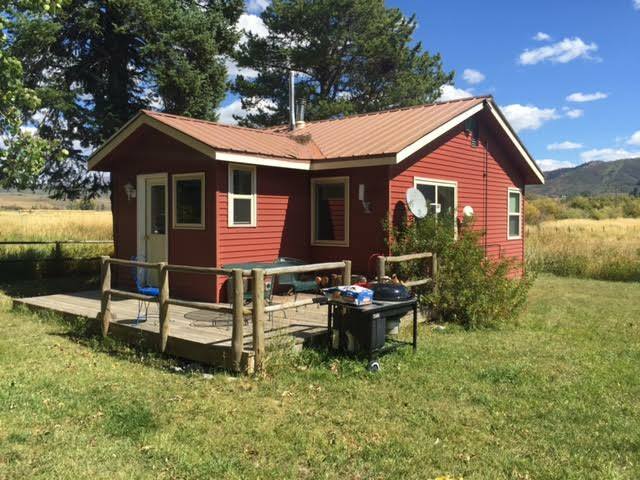 This is a secluded 320 acre ranch completely surrounded by national forest on all four sides; our drive is two miles long just to get here. We have package deals for everyone! All our guests are treated with first class service from the time they arrive! We offer something for everyone; hunting, fishing, snowmobiling, hiking, or a weekend getaway for the whole family. Contact us on any request for any game in any area. Let us save you time and money. Disclaimer. All deposits are paid to each booked outfitter or landowner by the hunter . Deposits are non refundable. Draw tags results, bad weather, or cancellation of hunt is not and will not be the responsibility of Fin Feathers Fur llc if it affects the outcome of the hunt booked: These are Self Guided, Do it yourself, trespass fee hunts on private ranches. All contracts will be binding between the outfitter/owner and the hunting party. Fins Feathers & Fur llc will not be responsible for any content of the contracts between Outfitter/owner and Hunters .